Not only are the numbers of hogs produced in the U.S. growing, so are the number of hog operations, according to the 2017 Census of Agriculture released on April 11. The 1935 Ag Census said 3.9 million U.S. farms raised hogs. 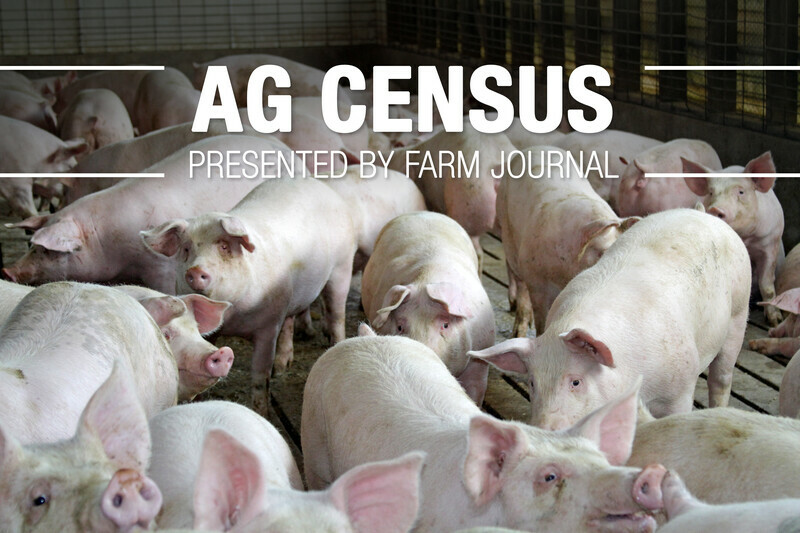 Each subsequent census has found fewer farms with hogs until now. The total number of hogs grew from 66 million in 2012 to nearly 72.4 million in 2017, while the number of hog farms grew 5% from 63,246 to 66,439 respectively. The mid-sized operation numbers dropped for the most part with the largest operations with over 5,000 head growing from 3,006 to 3,600 in 2017, a nearly 20% increase. 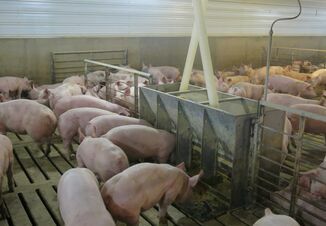 The number of farms with 1 to 24 head of pigs jumped 11.5% from 41,688 farms to 46,475. 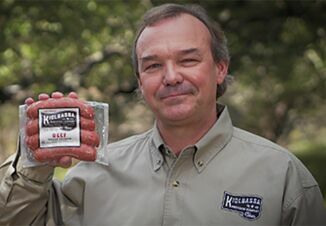 The top five pork-producing states held their own, though No. 2 North Carolina was almost surpassed by Minnesota in total number of hogs. Iowa came in with just over 22.7 million head as compared to 20.5 million in 2012. North Carolina dropped from 8,901,434 head in 2012 to 8,899,459 in 2017. Minnesota was just behind at 8,467,361 head. Want to learn more about the data and trends from the 2017 Census of Agriculture? Visit AgWeb.com/AgCensus2017.